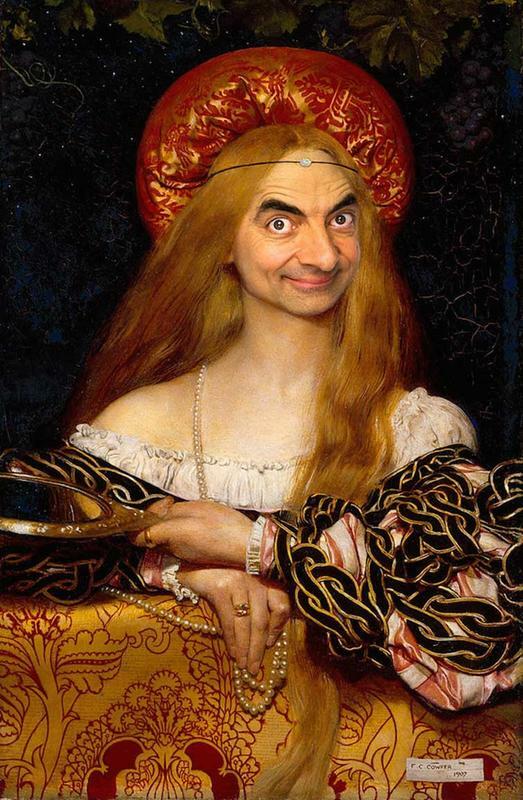 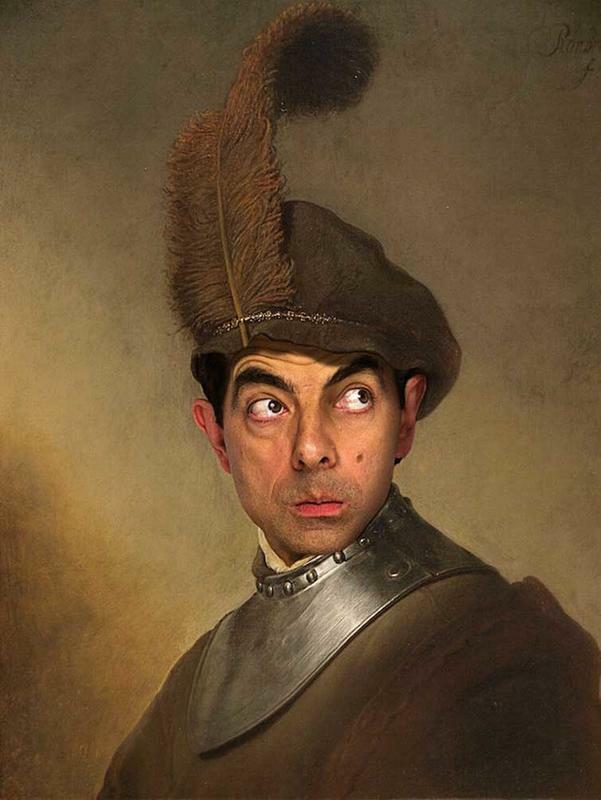 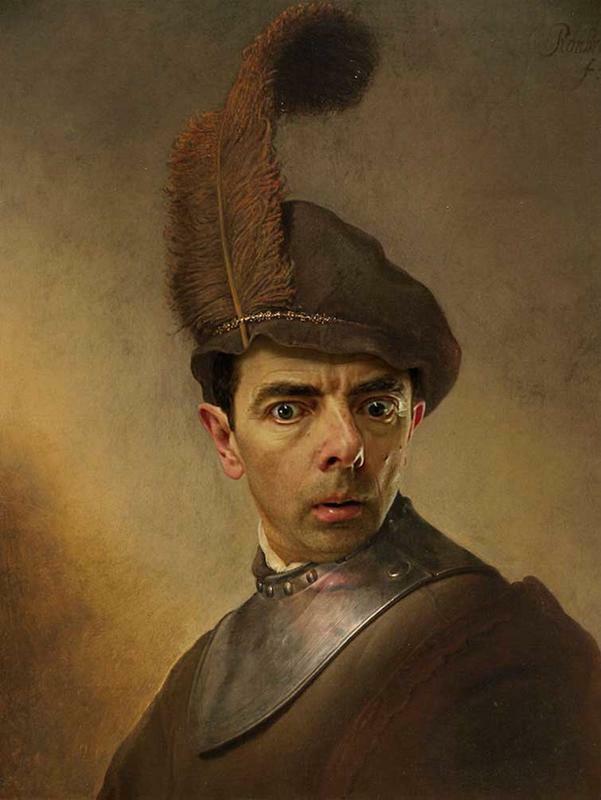 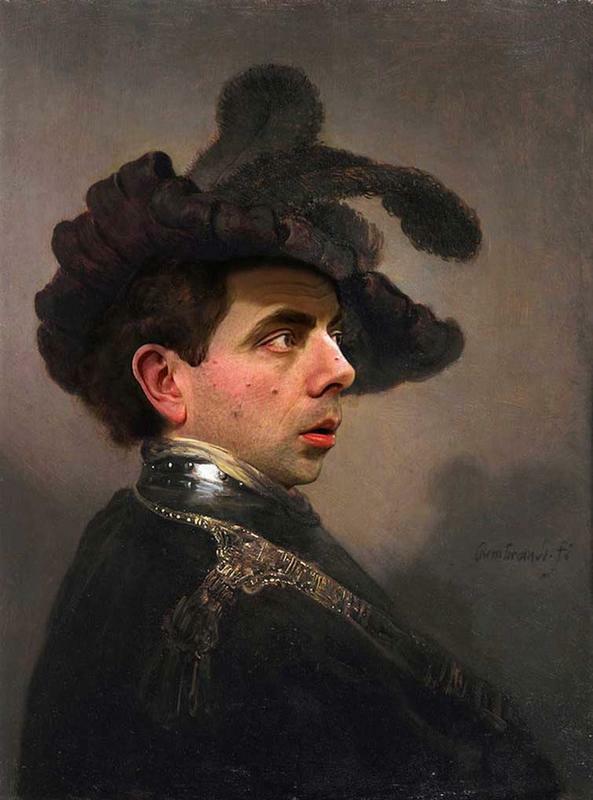 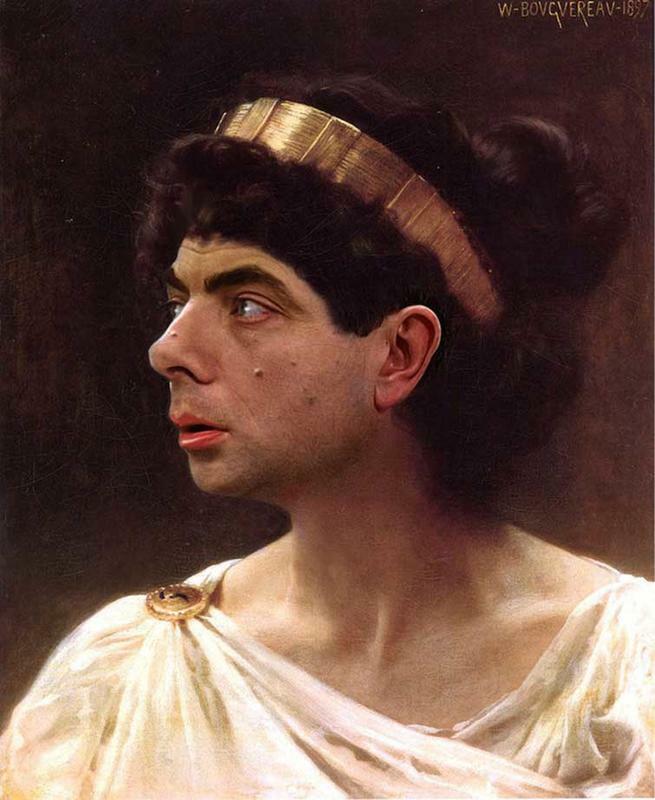 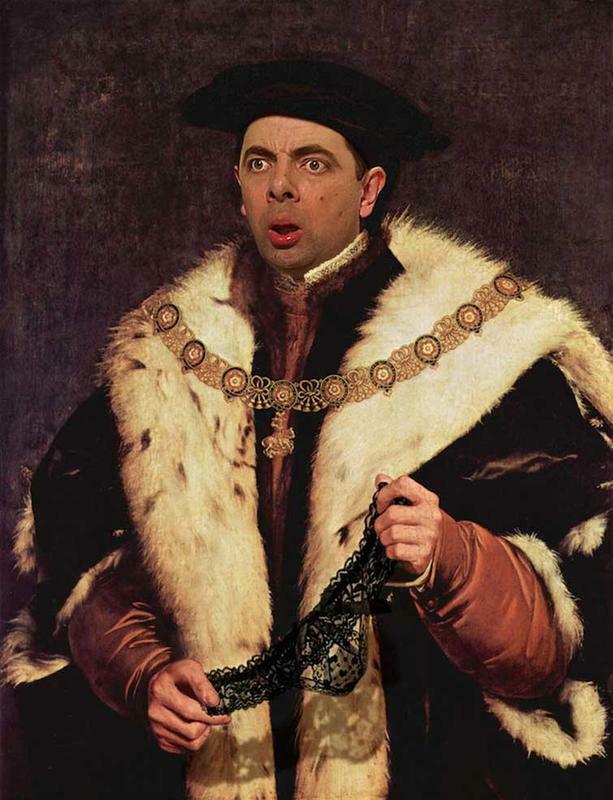 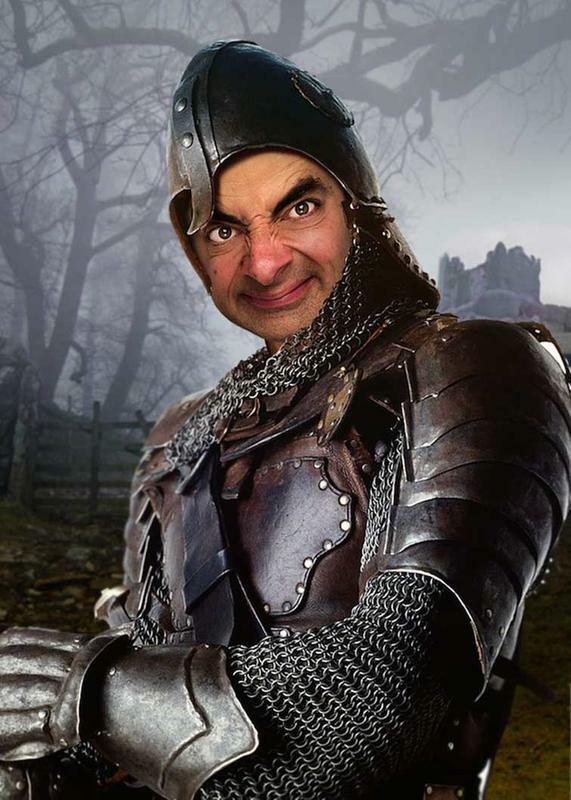 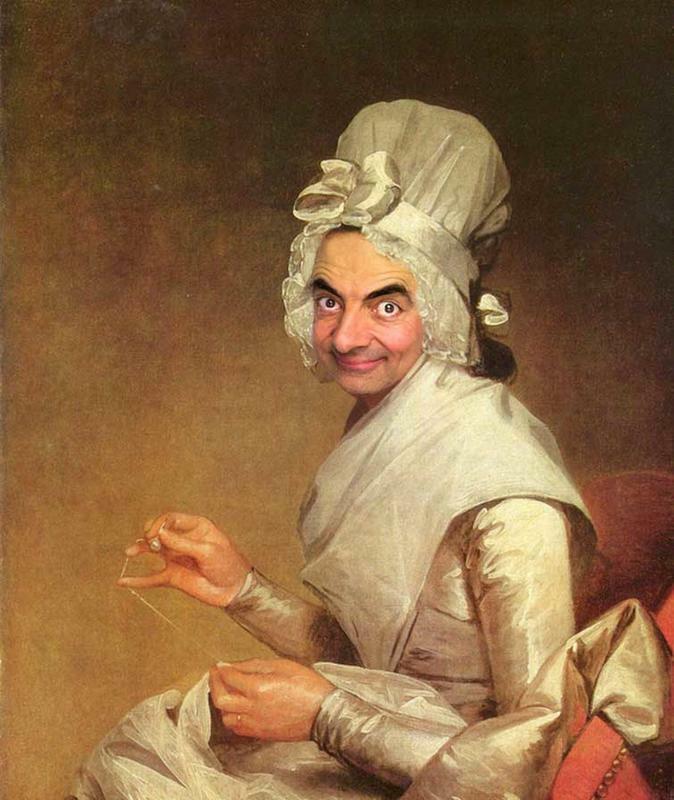 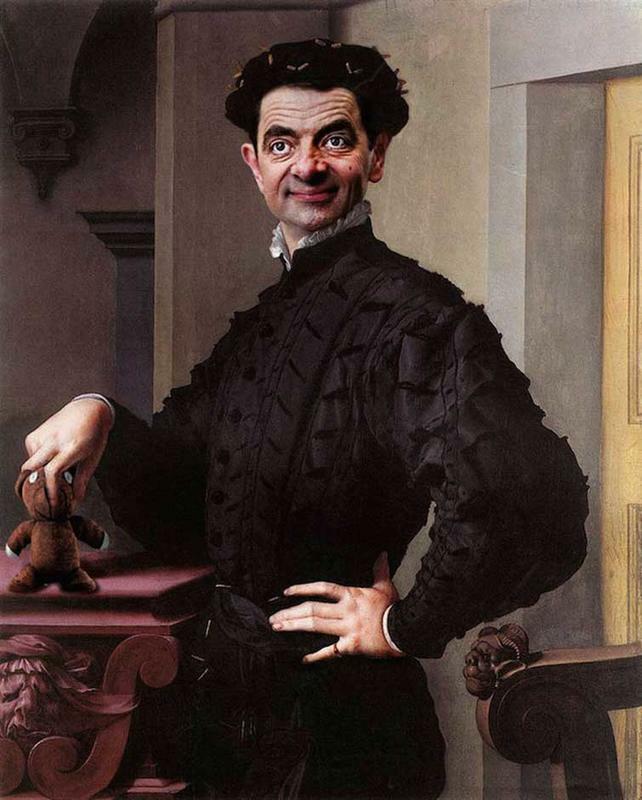 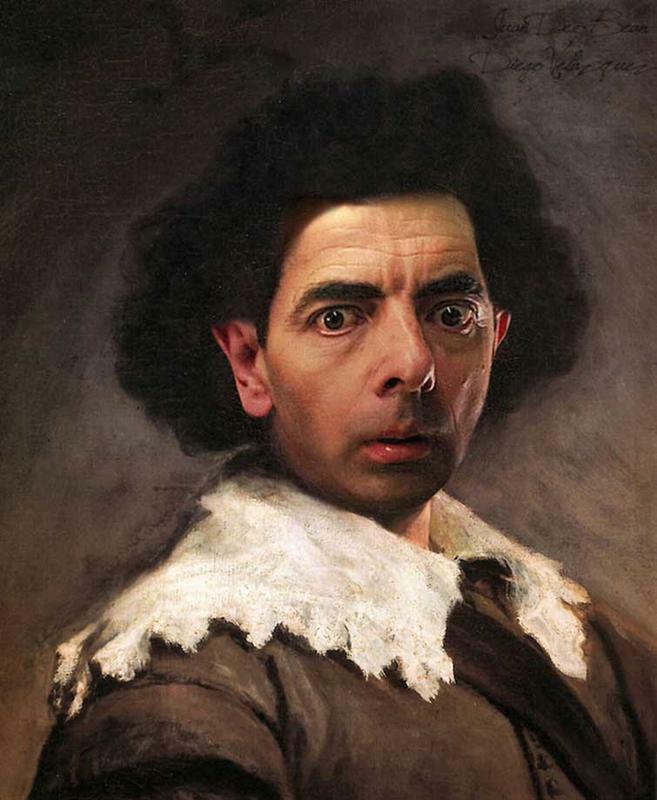 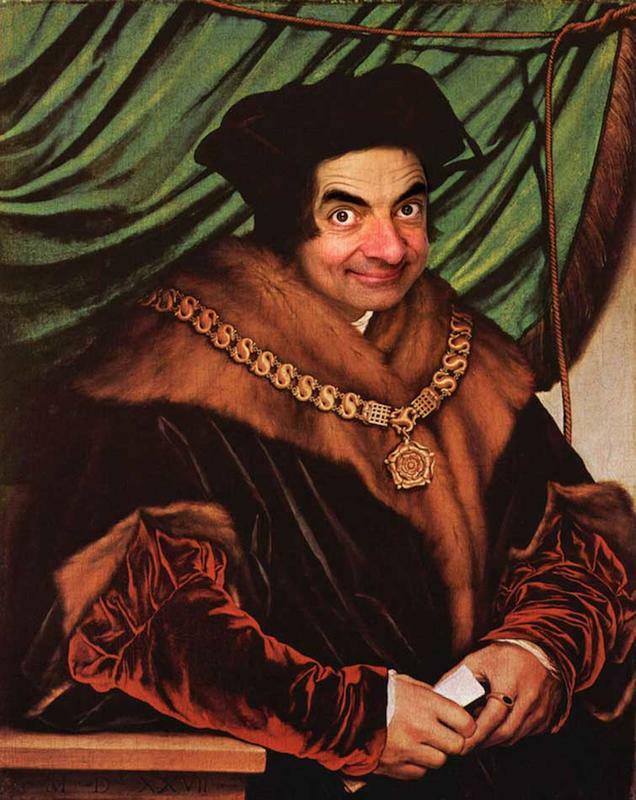 Artist Rodney Pike manipulated photos and created a series of mash-ups of the iconic Mr. Bean featuring in a number of the most famous portraits in art. 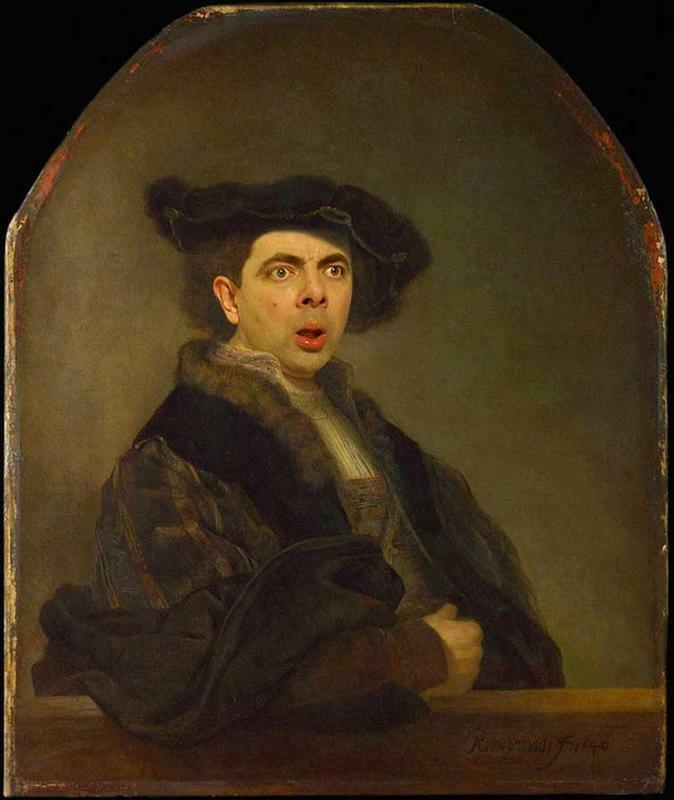 The Mr Bean character is famous for his outrageous facial expression, which looks utterly ridiculous yet pretty life-like. 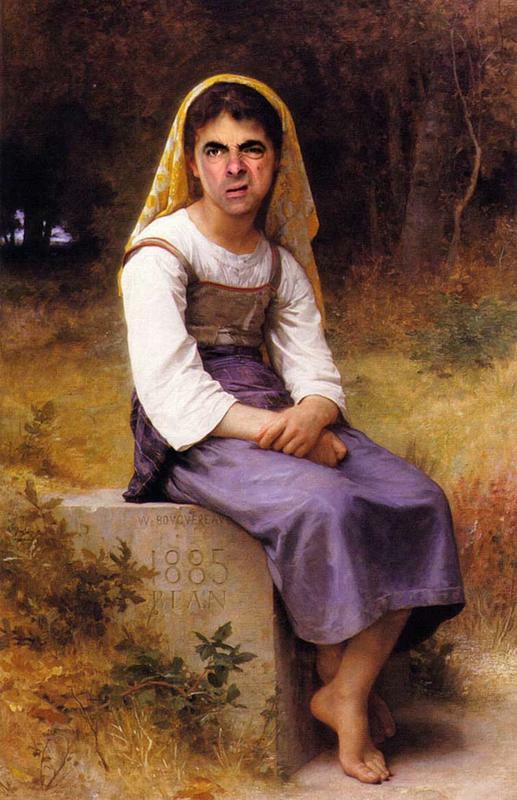 The way in which Pike seamlessly blends actor Rowan Atkinson face into a number of classic art piece is very impressive. 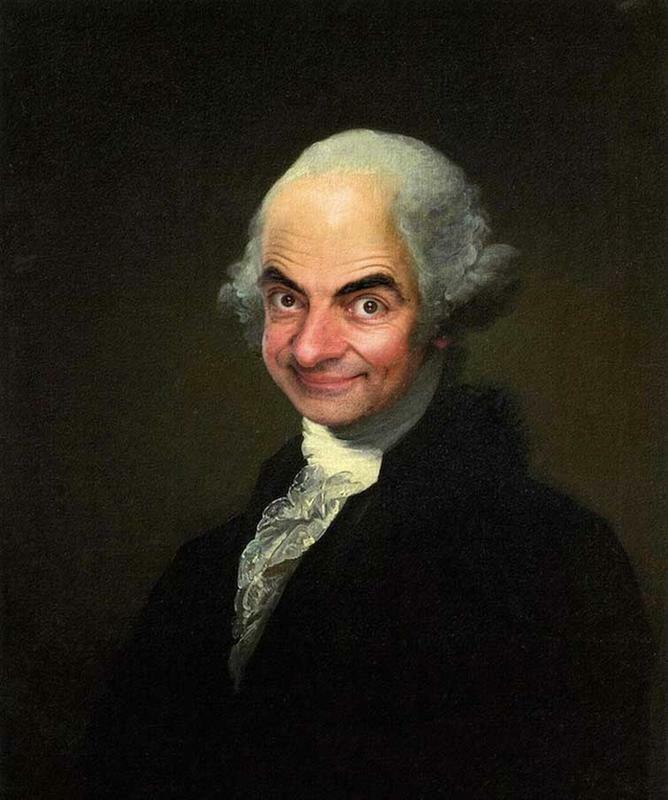 To the uneducated they could be legitimate portrait.